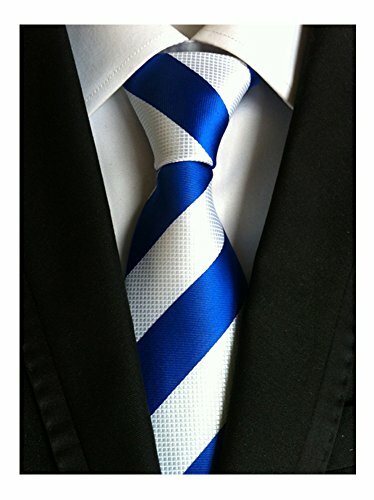 Package Contains: 1 Blue White Stripe tie + 1 Gift Box.This blue & white necktie will add a "preppy" look to any outfit! The wide "candy-cane" stripes on this tie will add nice color without being too flashy. To match this tie we recommend a classic white dress shirt and any gray or navy colored suit. Material: Finest jacquard woven microfiber which is animal friendly, texture is silky smooth, soft and thick. 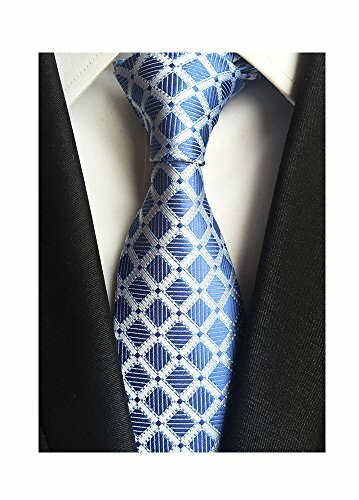 Glossy tie featuring hand finishing and allover subtle grid pattern. Necktie Size: 57"x 3.15". Dry cleaning,low temperature ironing. Vibrant and conservative, we call them college ties, but these beautiful neckties are for any and all occasions. 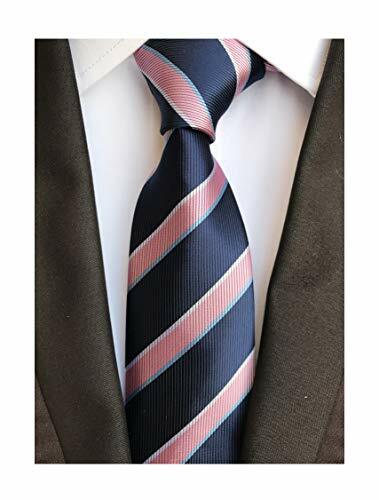 These striped ties always make a great first impression, whether you are interviewing for your first job, or simply want to show your affiliation. 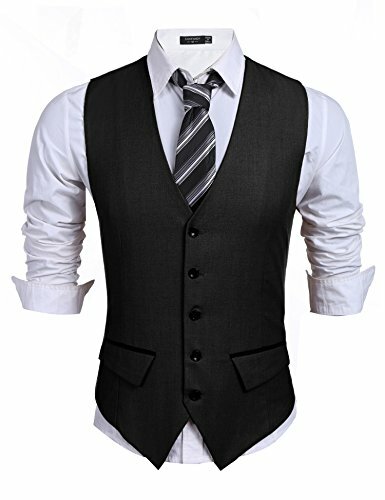 Application: Daily Dress, Business, Office, Meeting, Birthday, Wedding, Engagement, Ball Party, Birthday Present, Decent holiday gifts for men, e.g. Thanksgiving, Christmas, New Year, Valentine's day, Father's Day gifts. 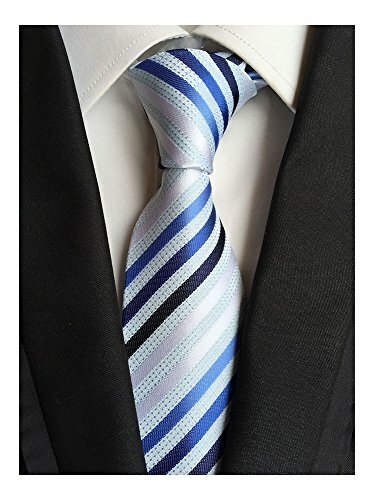 Package Contains: 1 Grey Blue Stripe tie + 1 Gift Box. 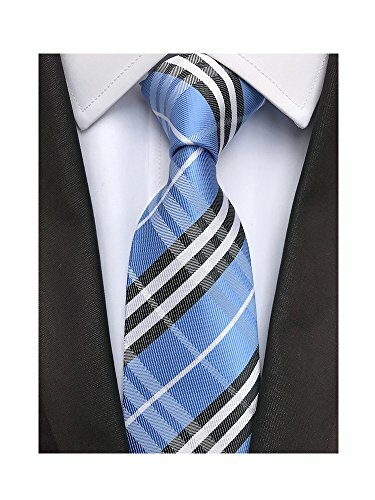 This "preppy" striped tie in navy and bright white is perfect for any fashion conscious businessman. Have a closer look at the fabric to capture the intricate fabric weave: The navy stripes are made from a smooth satin-fabric that has excellent shine while the white stripes have a very fine small check ribbed pattern. Package Contains: 1 white tie + 1 Gift Box. The buttercup yellow color is vivid to be used in a decent wedding or other formal events. Material: Finest jacquard woven microfiber which is animal friendly, texture is silky smooth, soft and thick. 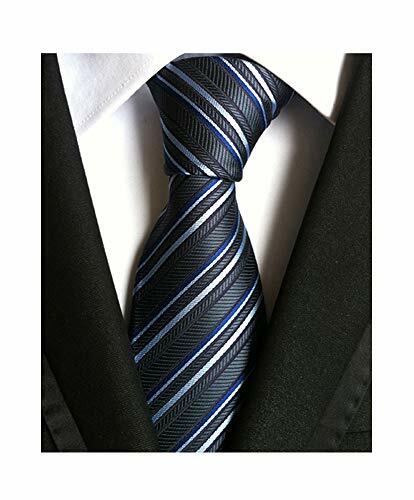 Care-free microfiber polyester silk, glossy tie featuring hand finishing. Skinny Design: only 2.4'' width, at the widest point, Standard Adult Length - 57 Inches long, tip to tip. 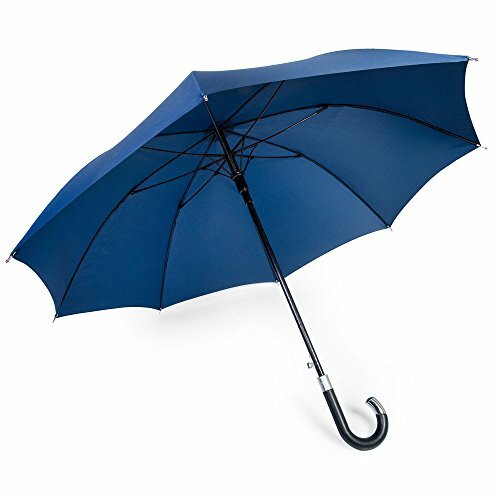 With a satin finish and solid color design. Dry cleaning, low temperature ironing. With a satin finish and solid color design. This suit lemon yellow tie can be a decent gift for mens, or a graceful present for self use. 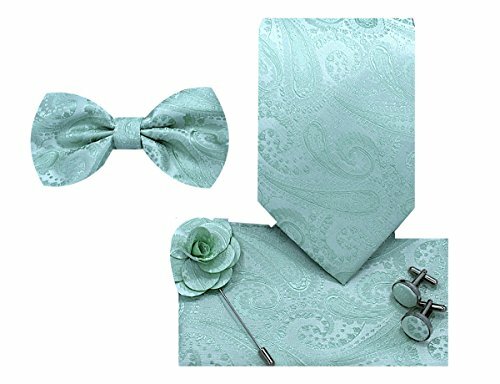 Package Contains: 1 Tiffany Blue tie + 1 Gift Box.The irish green color is delicate and vivid, suitable for a decent wedding or formal holiday events. 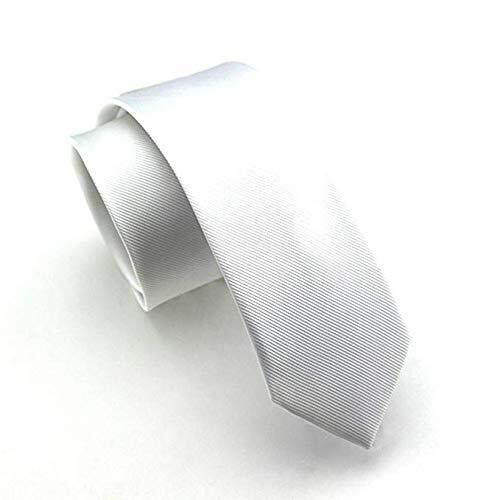 Skinny Design：only 2.4'' width, at the widest point, Standard Adult Length - 57 Inches long, tip to tip.Dry cleaning, low temperature ironing. 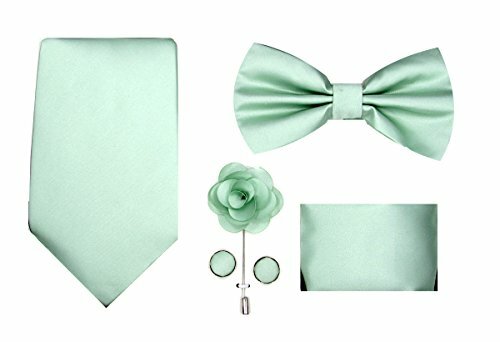 With a satin finish and solid color design.This suit green ties can be a decent gift for men, or a graceful present for self use. 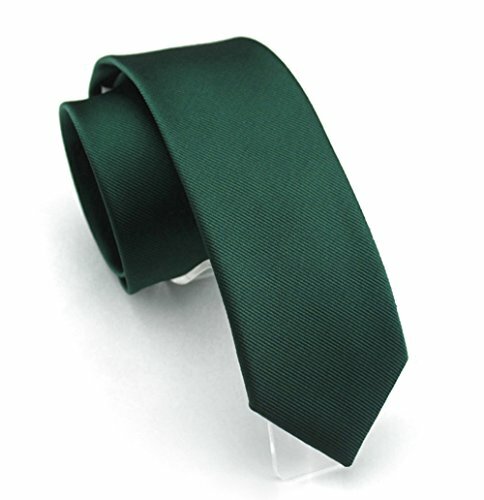 Package Contains: 1 Dark Green tie + 1 Gift Box. The color of solid dark green is vivid to be used in any formal and casual occasions. With a satin finish and solid color design. This suit tie can be a decent gift for men, or a graceful present for self use. 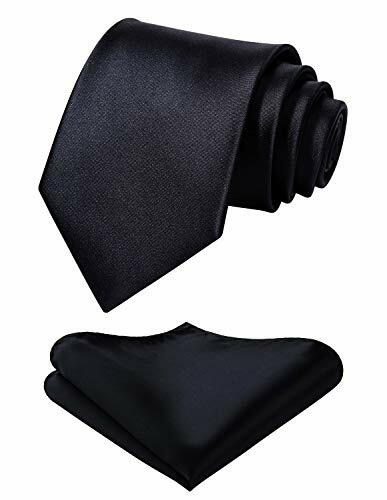 Package Contains: 1 Checks Light Gray tie + 1 Gift Box.This suit tie can be a decent gift for men, or a graceful present for self use. Made from a unique microfiber that is resistant to stains and wrinkles. High Quality and immaculate gift. 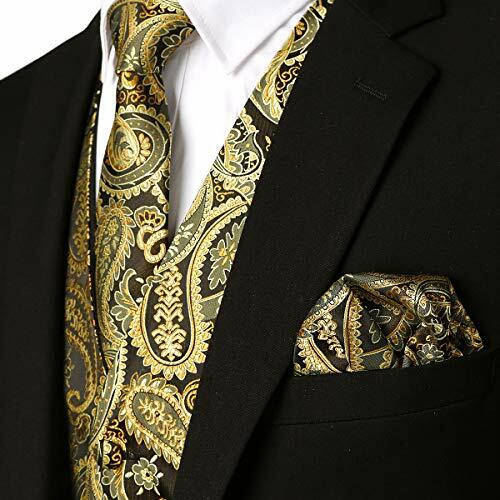 These suit neckties are all in gloriously voluminous manner which are a silk, and will fully satisfy your expectation in working place, party and formal place. 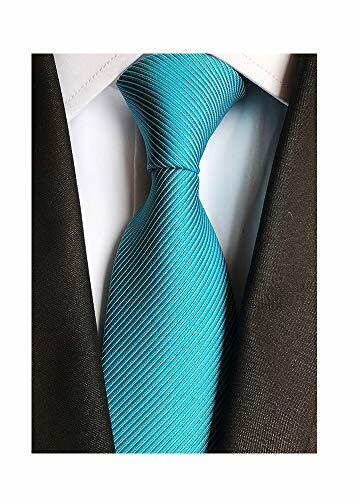 Package Contains: 1 Tiffany Blue tie + 1 Gift Box.This suit tie can be a decent gift for men, or a graceful present for self use. 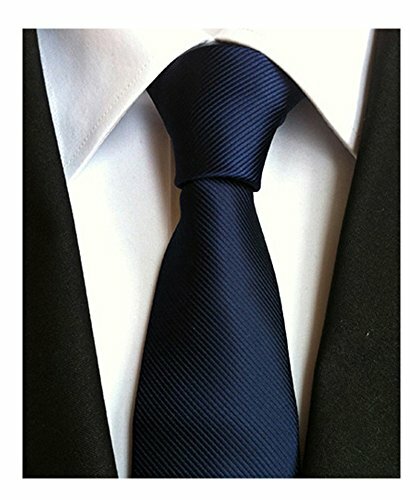 The bright blue tie allows men to express their style and vary their look without having to buy many different suits. 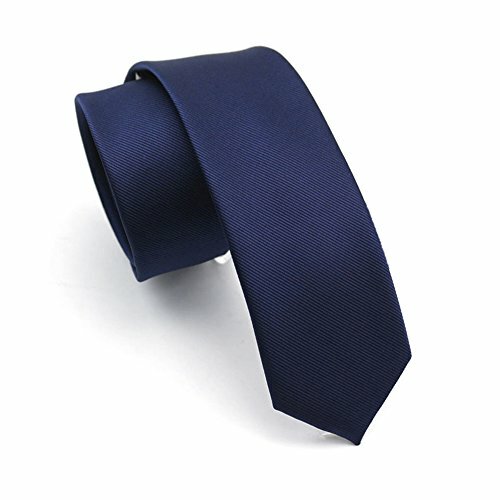 Package Contains: 1 Navy Blue tie + 1 Gift Box. The color of ice blue is vivid to be used in any formal events. Material: care-free microfiber polyester silk. Adopting the soft and good texture, the suit male tie is comfortable to wear and to touch, allow men to express their style and vary their look without having to buy many different suits. which is must-have accessory for any successful men. Skinny Design: only 2.4'' width, at the widest point, Standard Adult Length - 57 Inches long, tip to tip. Dry cleaning, low temperature ironing. With a satin finish and solid color design. This suit ties can be a decent gift for men, or a graceful present for self use. 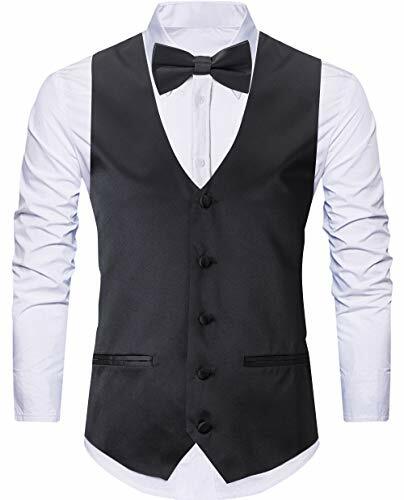 Application: Daily Dress, Birthday, Wedding, Engagement, Party, Business, Office, Funeral Dress, Meeting, New Year, Valentines Father's Day Holiday Gifts for Men. Standard man's size, 3.15" width, at the widest point, 57" length, tip to tip, Material: 100% Silk. 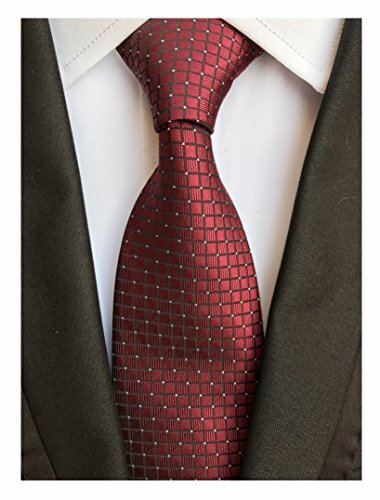 This extra long male tie is part of our best selling line of neckties. 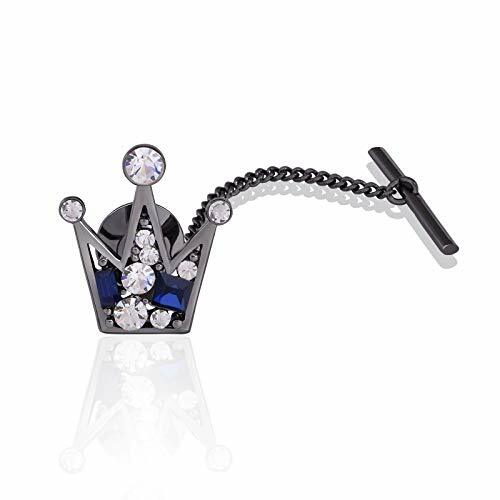 Feature with unique shape design, will fully satisfy your expectation in working place, party and formal place and can make you out of ordinary. Package Contains: 1 Dark Grey tie + 1 Gift Box. The color of solid allover subtle silver gray striped pattern is vivid to be used in any formal and casual occasions. With a satin finish and solid color design. 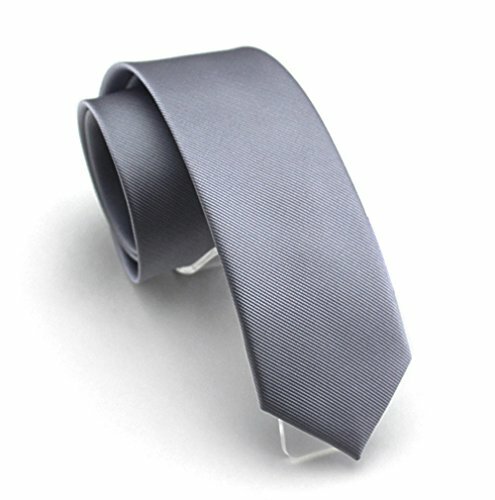 This suit sage grey ties can be a decent gift for men, or a graceful present for self use. Package Contains: 1 Champagne tie + 1 Gift Box. The beige tan color is vivid to be used in a decent wedding or other formal events. 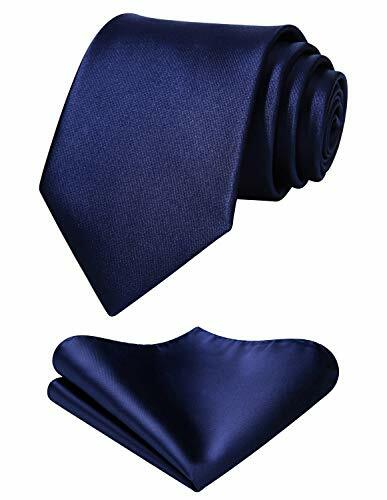 Package Contains: 1 Navy Blue Stripe tie + 1 Gift Box.This suit tie can be a decent gift for men, or a graceful present for self use. 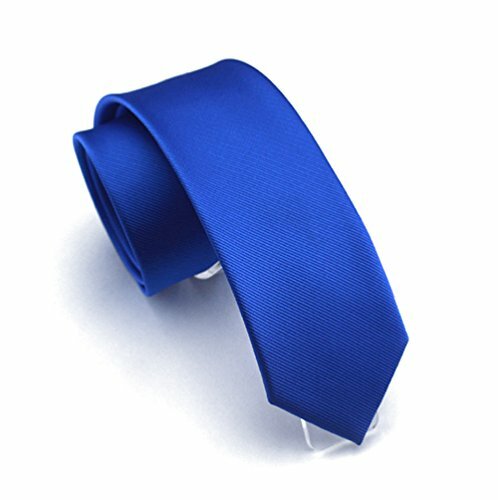 Package Contains: 1 Royal Blue tie + 1 Gift Box. The color of solid blue is vivid to be used in any formal and casual occasions. 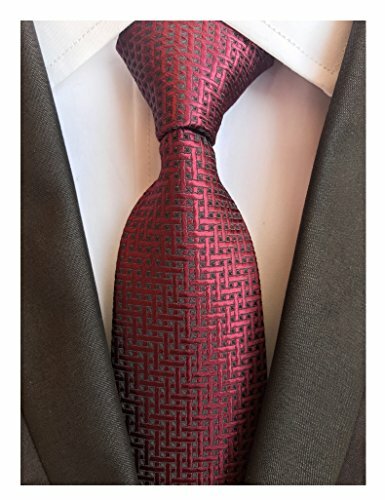 Package Contains: 1 Burgundy Red Plaid tie + 1 Gift Box.This suit tie can be a decent gift for men, or a graceful present for self use. 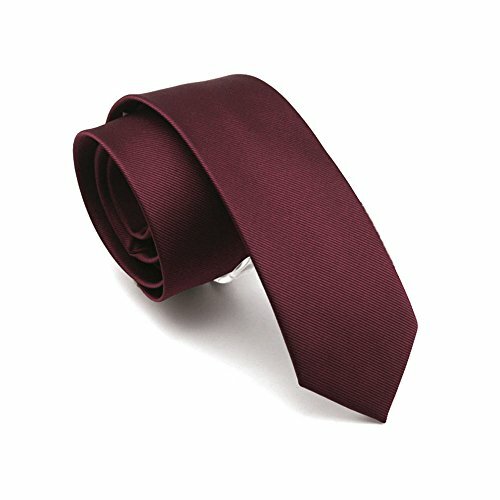 The burgundy red color is delicate and vivid, suitable for a decent wedding or formal holiday events. Material: 100% Silk Polyester, High quality. Made of high material, it can be used for a long time. Dry cleaning, low temperature ironing. 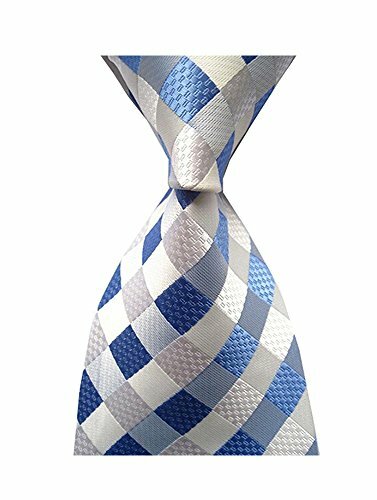 Size: 57"x 3.15"
This elegant blue tie has a fine silver checkered pattern woven into the fabric, feature with unique shape design can make you out of ordinary. 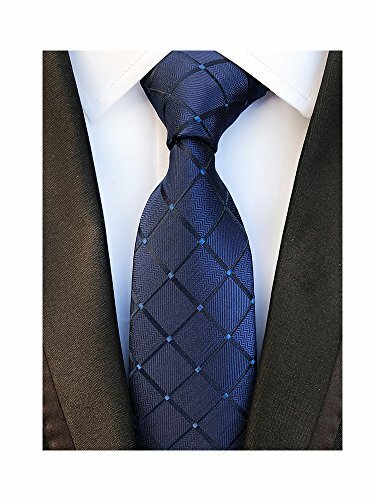 This extra long male tie is made from a unique microfiber that is resistant to stains and wrinkles. 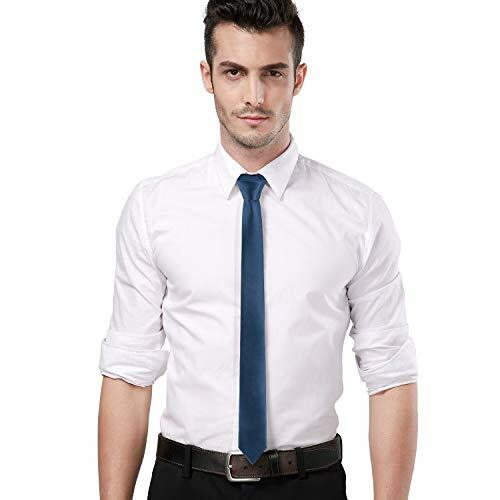 It is the perfect fabric for those light colored ties that usually show sports very easily. 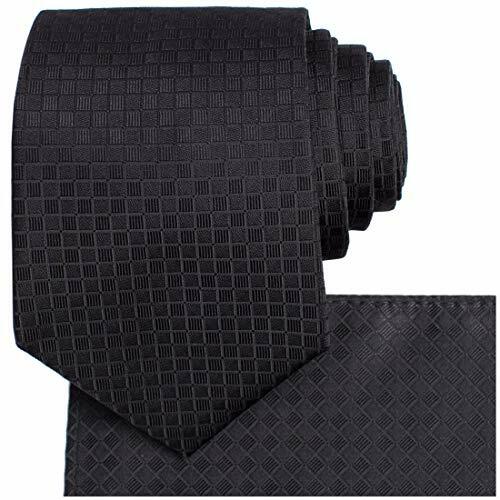 These suit plaid neckties are all in gloriously voluminous manner which are a silk, and will fully satisfy your expectation in working place, party and formal place. Package Contains: 1 Red wine tie + 1 Gift Box. The burgundy red color is delicate and vivid, suitable for a decent wedding or formal holiday events. Matching this tie is quite easy. Best are dress shirts in white and blue, and suits in blue, black, gray and tan. 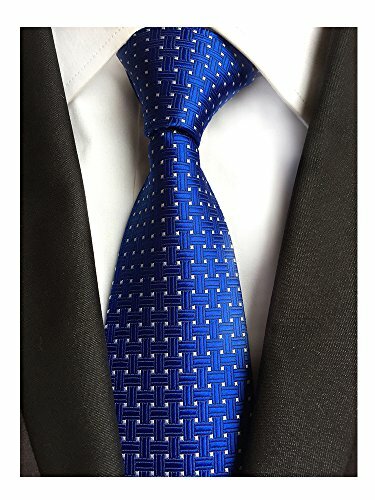 Package Contains: 1 Royal Blue White Dot tie + 1 Gift Box.This suit tie can be a decent gift for men, or a graceful present for self use. 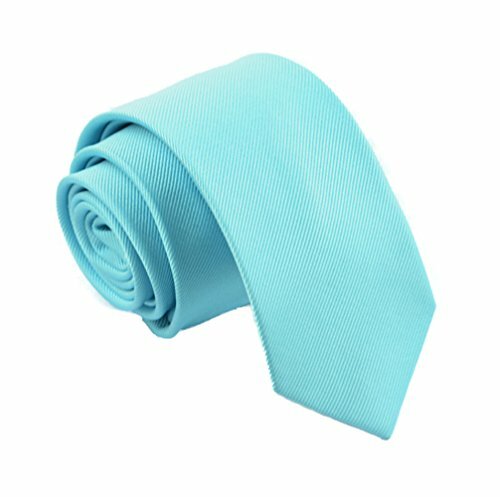 Package Contains: 1 Light Blue Stripe tie + 1 Gift Box.This suit tie can be a decent gift for men, or a graceful present for self use. 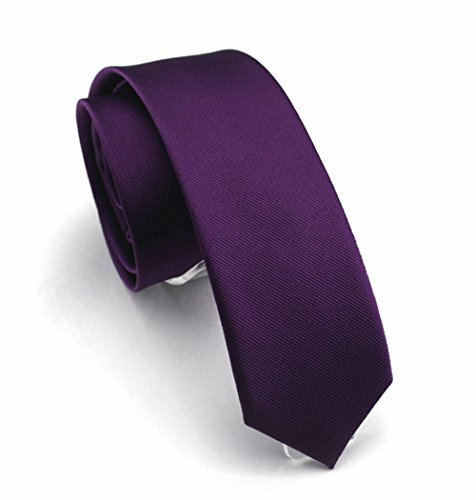 Package Contains: 1 Dark Purple tie + 1 Gift Box. The eggplant purple color is gentle and vivid enough to be used in a high-end decent wedding for both groom and groomsmen. 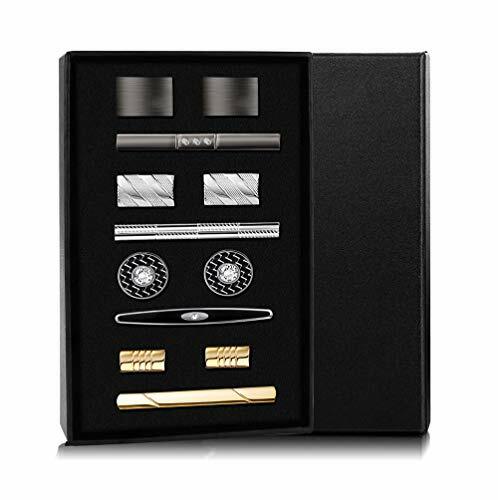 Package Contains: 1 solid silver tie + 1 Gift Box.This suit tie can be a decent gift for men, or a graceful present for self use. Material: care-free microfiber polyester silk. Adopting the soft and good texture, it is comfortable to wear and to touch, which is must-have accessory for any successful men. Package Contains: 1 Pure Black tie + 1 Gift Box. The color of solid black is vivid to be used in any formal and casual occasions. Material: care-free microfiber polyester silk. Adopting the soft and good texture, the black tie is comfortable to wear and to touch, allow men to express their style and vary their look without having to buy many different suits. which is must-have accessory for any successful men. 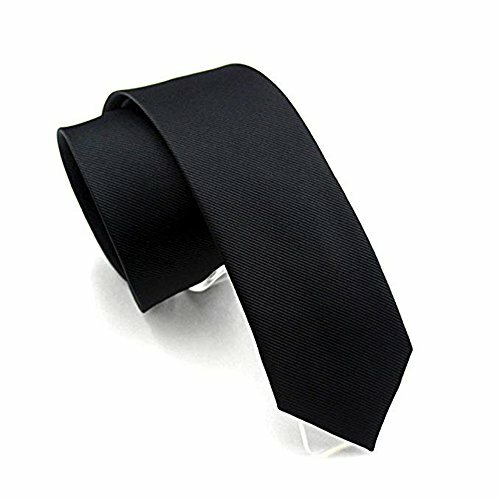 Package Contains: 1 Black Stripe Tie + 1 Gift Box. 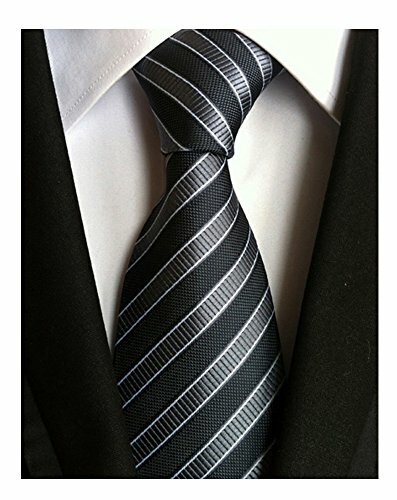 This Business fashion necktie can be a decent gift for men, or a graceful present for self use. 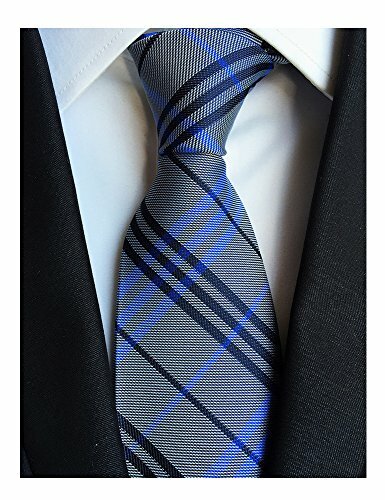 Package Contains: 1 Navy Blue Plaid tie + 1 Gift Box. This suit tie can be a decent gift for men, or a graceful present for self use. Standard man's size, 3.15" width, at the widest point, 57" length, tip to tip,Material: 100% Silk. 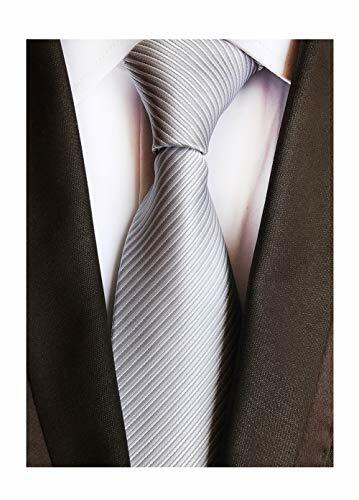 This extra long male tie is part of our bestselling line of neckties and made from a heavyweight woven material with slight ribbing. Necktie : 58" Length x 2.75" Width. A Solid Plain Skinny Pattern.But Not too Skinny. Charm Style for Casual or Dressy Looks ,Great for Wedding.Groomsmen.Prom.Formal Dinners.Business,Gifts. Package: Each Set Packed with a Quality Kraft Gift Box. XL size, extra long tie for a tall men. Tie length: 63 inches(160cm), 3.4 Inches wide right before the tip. Eco-friendly: Made of material with the look and feel of soft silk blend that is made from 100% recycled PET(polyethylene terephthalate). 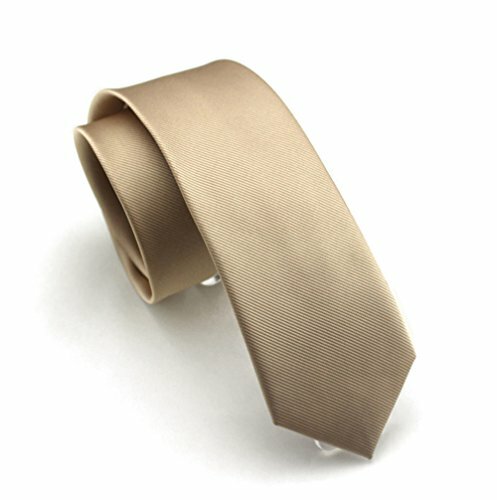 Luxurious satin finish give this tie a slight sheen, Great for most occasions: Business, Party, Dating, Wedding ect. It is comfortable to wear and to touch, which is must-have accessory for any successful men. it can be used for a long time. 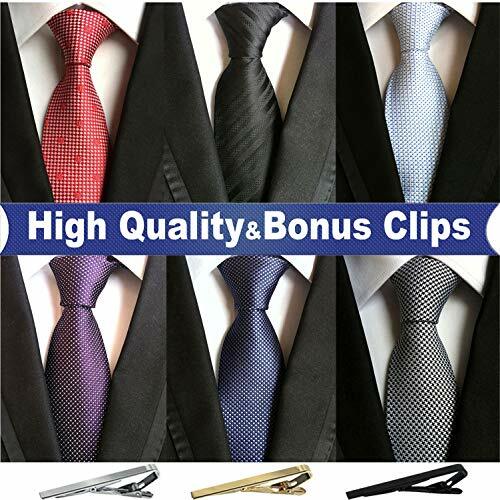 For more high quality tie with unbeatable price, please click our brand name"HISDERN". Here are more than 1000+ styles for your choice. 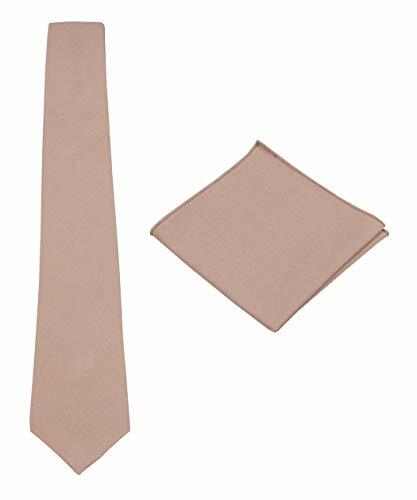 SIZE:Those skinny necktie for Men or for boys are standard Skinny tie.It's about 2.56'' (6.5cm) width at its broadest points it is slimmer than the traditional necktie.The length is 58" (147cm) from the tip.These ties will fit most adults and can be worn on men as tall as 6'10" when using a single or four-in-hand knot with the tail end of the tie shorter. Including 1 Necktie + 1 Pocket Square + 1 Gift Box. 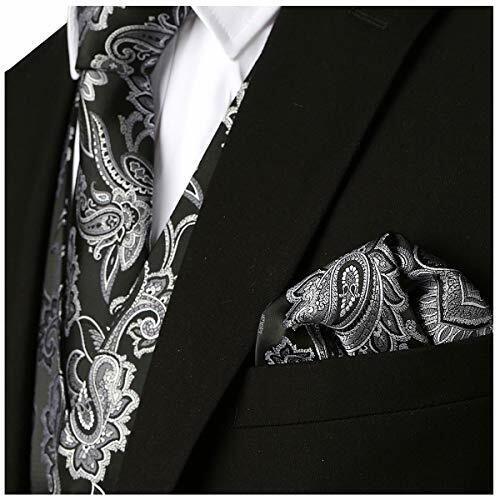 The black tie and pocket squre is comfortable to wear and to touch, glossy tie featuring hand finishing, allow men to express their style and vary their look without having to buy many different suits. Material: Finest jacquard woven microfiber which is animal friendly, texture is silky smooth, soft and thick. 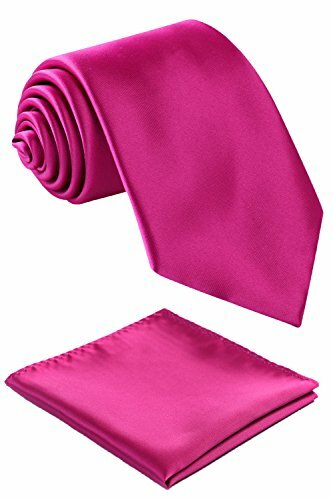 The color is vivid to be used in a decent wedding or other formal events.The ties can be steam ironed with low temperature on press cloth. Necktie Size: 58''x 3.35''. Pocket Square 12''x 12''. The big and large pocket square is a lovely accessory to be added to an outfit, allow men to express their style and vary their look without having to buy many different suits. Application: Daily Dress, Birthday, Wedding, Engagement, Party, Business, Office, Meeting, Valentines Holiday Gifts for Men, Father's day Present for dad. Ready to become the best looking gentleman at your next exclusive poker game? 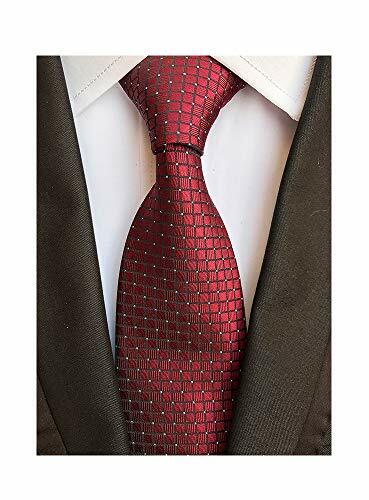 We have the winning look - pair this Burgundy Red tie with your light grey three-piece suit with a black and white striped button up, all the while having a silver and black patterned pocket square teasing your opponents. 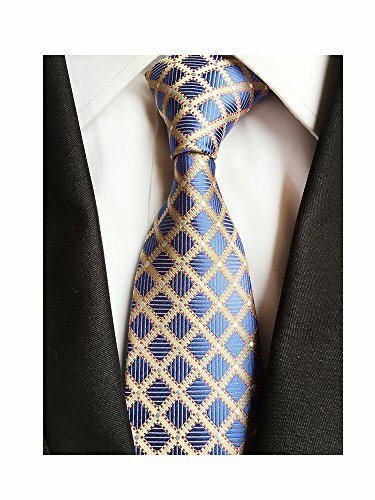 While this tie is versatile enough to wear with almost any suit or blazer, here is a great example, styled by one of our favorite menswear bloggers, of wearing this tie in a more unique way. Part of Elfeves's new Autumn line, this deep color with muted herringbone texture will not disappoint. 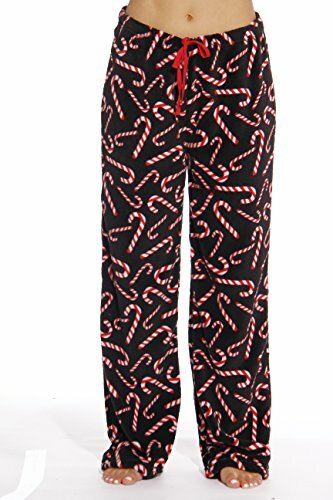 Made from a microfiber blended fabric featuring a matte finish and a skinny width. 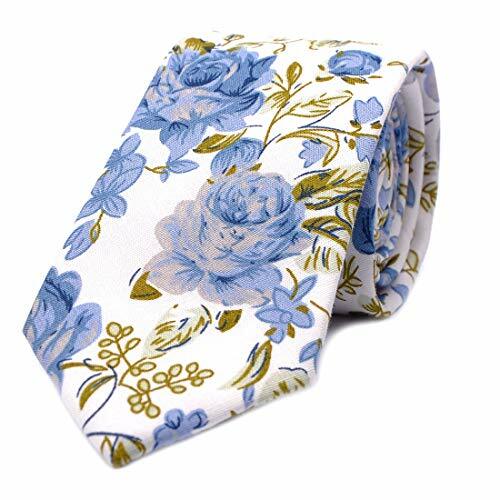 Tie size:58''x 3.35'';Pocket Square size:12''x 12''.